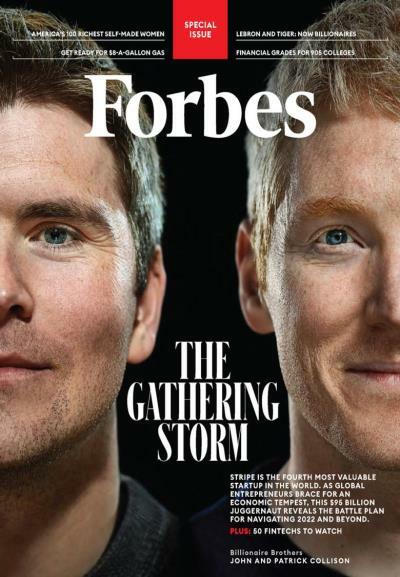 Forbes Magazine is the preeminent business and economics magazine in the country. Covering a broad range of subjects, each issue contains articles that will prove useful to CEOs and individual investors alike. Articles include profiles of companies and private investors, as well as helpful statistics. Forbes looks at not only national and world economic news, but also social and cultural issues that affect the business and financial worlds, as well as the average person. 2013 National Magazine Award Winner! Wired Magazine is dedicated to bringing readers the latest news on the high-tech businesses that are changing our future. Written to be enjoyed both by those who are familiar with the high-tech industry and those who are merely interested in this booming field, Wired Magazine features articles on the people and companies behind the technological revolution. You’ll receive issues filled with information about what’s new in digital electronics, the Internet, e-trade, and more! Bloomberg Businessweek Magazine delivers the business information you need: surprising and timely perspectives on the most important issues of today and unique stories you won’t find anywhere else. With Bloomberg Businessweek you’ll have the insights you need to take advantage of the new reality and thrive in today’s complex global economy. 2014 National Magazine Award Winner for Magazine of the Year! 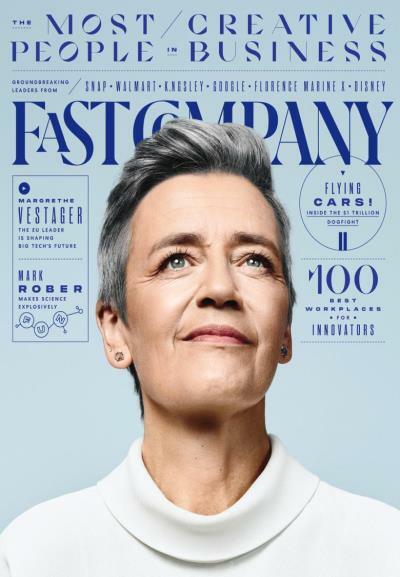 Fast Company Magazine is an innovative, award-winning publication about the current business revolution. With technology and business practices changing more rapidly than ever, each issue of Fast Company Magazine not only chronicles these changes but also helps spur them on. Its editors’ goals include creating a vocabulary for discussing new technologies and practices, encouraging communication through forums, identifying new business values, and debunking myths and legends existing in current business world mind-sets. 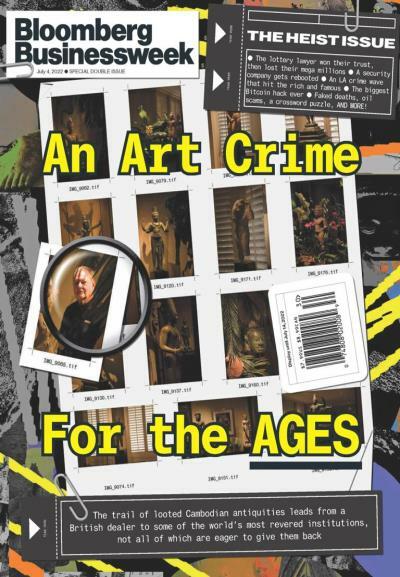 2014 National Magazine Award Winner for General Excellence! 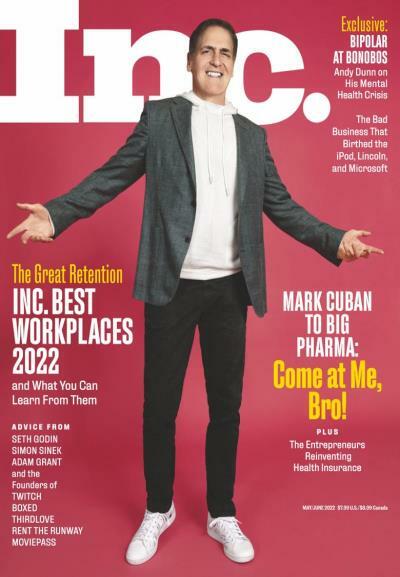 Designed for young executives and entrepreneurs of small to mid-size companies, Inc. Magazine is filled with advice and practical answers to your business questions. Each issue includes industry overviews and company case studies on such subjects as managing growth, taxes, human resources, labor laws, government regulations, and managing finances. 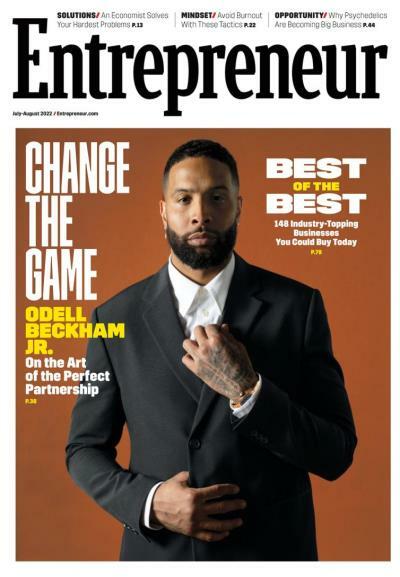 A useful source for any small business owner, Entrepreneur Magazine is a publication designed to help you manage and grow your company. Articles cover a wide range of topics, including finance and tax advice, tips on advertising and publicity, help with computer and Internet questions, and guidance on how to become an expert manager. In Entrepreneur Magazine, you’ll also read inspiring stories from successful entrepreneurs. Professional Woman’s Magazine is the business, career and lifestyles diversity magazine for today’s woman. We provide the latest, most important diversity news, covering virtually every industry, business and profession. 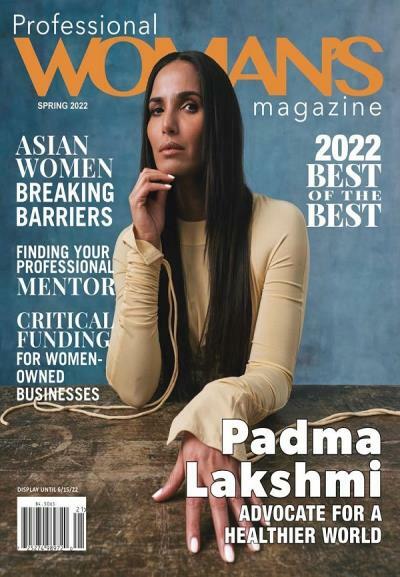 Professional Woman’s Magazine (PWM) covers news information ranging from professional concerns to civic affairs, trends, diversity careers and business. Every issue includes education, finance, health, technology, travel, the arts, life style and family issues that impact the professional woman. At PWM we are dedicated to promoting the advancement of all women in all aspects of business. 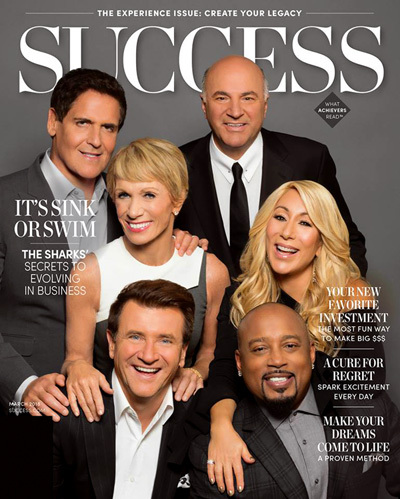 Success Magazine is the only business magazine designed to inspire and guide motivated business people to lead truly successful lives. Each issue informs, helps and motivates people to balance work, finances, and their personal lives. 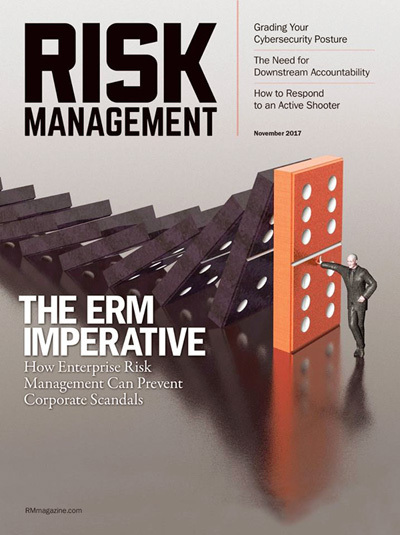 Risk Management Magazine is a highly regarded business publication for risk management professionals; it is the official publication of the Risk & Insurance Management Society. 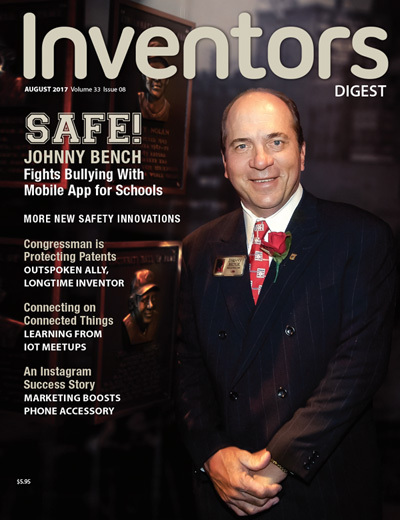 Inventors Digest Magazine believes in honoring innovators and entrepreneurs as much as society celebrates its sports heroes and celebutants.To that end, Inventors Digest, the nation’s longest-running monthly magazine for inventor-entrepreneurs, explores the intersection of innovation and business. We foster the spirit and practice of invention and promote the events and deeds of various non-profits and innovators of all stripes. 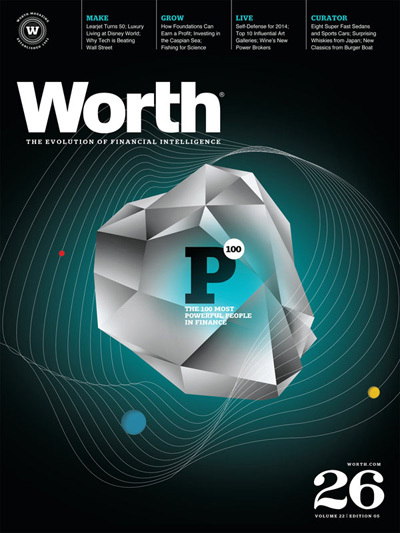 Worth Magazine provides unsurpassed coverage of financial, legal and lifestyle issues unique to dynamic CEO’s, entrepreneurs and wealth management professionals.